Storage conditions: Store in a dry, clean, well-ventilated, humidity free area. 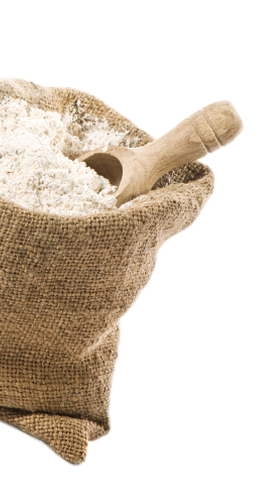 Product obtained by drying and grinding pieces of white bread and white bread specialities for breadcrumbs. 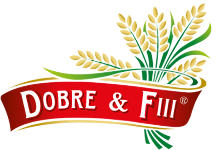 Contains allergens: vital wheat gluten. Does not contain genetically modified organisms.